Because sometimes it’s time to breathe new life into a tattoo! 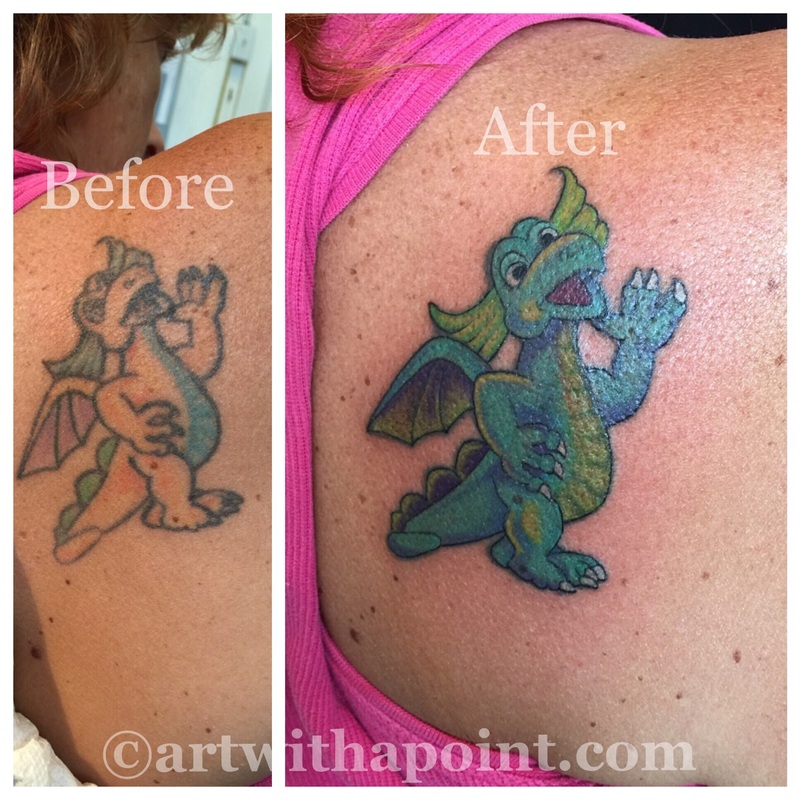 Re coloring or reworking a tattoo are great options when it’s a design you’d like to keep instead of covering it up! https://www.artwithapoint.com/wp-content/uploads/2018/09/logo-and-type-v2.png 0 0 admin https://www.artwithapoint.com/wp-content/uploads/2018/09/logo-and-type-v2.png admin2015-09-15 20:53:522015-09-15 20:53:52Tattoo A-New!